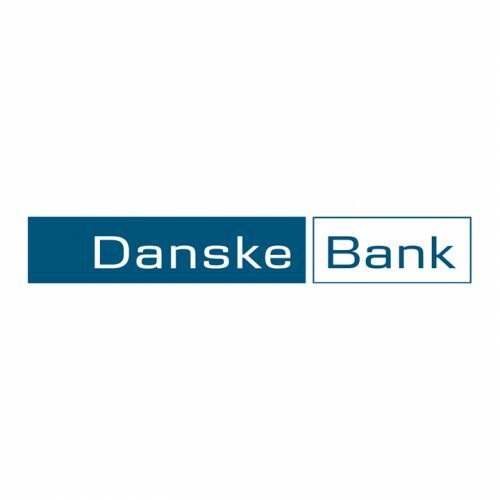 The Danske Bank Group, headquartered in Copenhagen, is the largest bank in Denmark and one of the leading financial enterprises in northern Europe. We offer a full range of banking services, with an emphasis on retail banking. 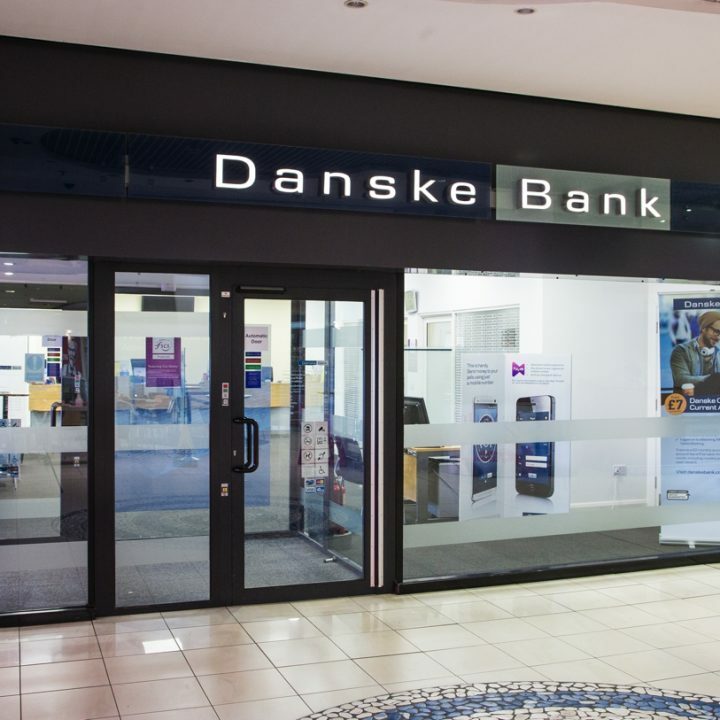 The Danske Bank Group is organised in three business units – Personal Banking, Business Banking and Corporates & Institutions – that span all of the Group’s geographical markets. Opening times: Monday and Tuesday 9.30am – 4.30pm. Wednesday and Thursday 10am – 4.30pm. Friday and Saturday 9.30am – 4.30pm.